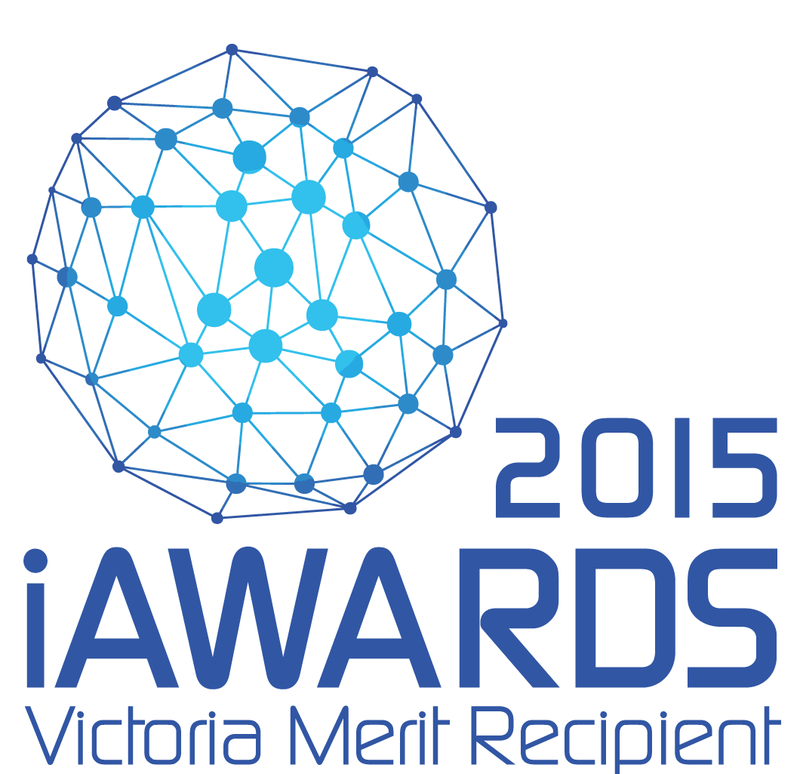 Our technical innovation has been recognised with an Award of Merit at this year’s state rounds of the iAwards. Judged by the ICT industry, the iAwards recognise achievements of Australian innovators that are positively impacting the community at home, work and internationally. Winners in the Government category are deemed to be outstanding ICT innovators, who are improving service delivery to the community, are efficient and keep to budget. They also show a high level of creativity in delivering a project with a strong mix of functions and features, and a focus on customer needs, are capable of solving specific problems in the Australian environment where there isn’t a similar solution in the Asia Pacific region, and enhance the welfare and wellbeing of targeted Government audiences. This entry was posted in Announcements and tagged Award, ICT Industry.